Global Pop Sensations MONSTA X & Steve Aoki Release English Version of “Play It Cool” – Hello Asia! 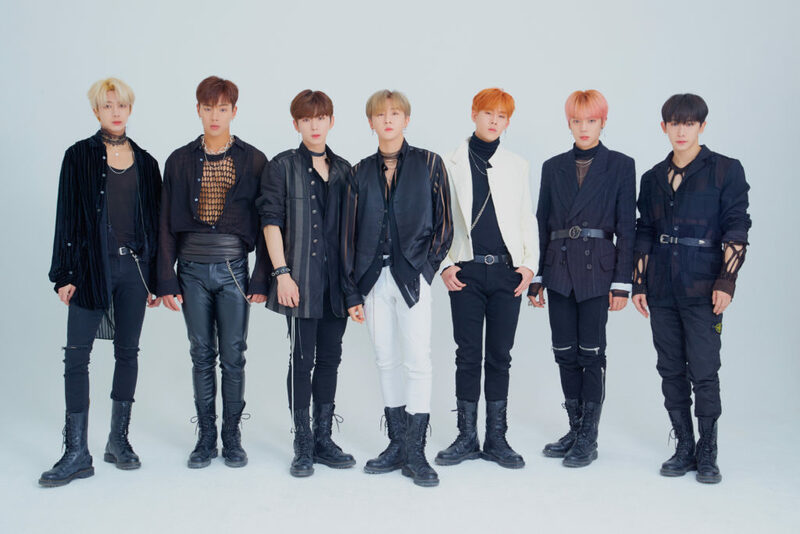 The global superstars, Monsta X have announced the release of their collaboration with two-time Grammy nominated DJ and Producer, Steve Aoki, and here is what to expect. The group has been causing an unstoppable wave of interest in globally – stealing the show with their dance moves and impressive vocals at iHeartRadio Jingle Ball last December. In addition to that, the band continues to garner stellar reviews from renowned media such as Rolling Stone India, and even made the cut for Pandora’s 2019 Artist’s to Watch, as the only K-Pop group included. Releasing the English version of their collaborative hit “Play it Cool”, the Aoki–Monsta force wowed fans with the Korean version just last month. Aoki composed, arranged, and produced this track, alongside co-writer and Monsta X rapper, I.M. 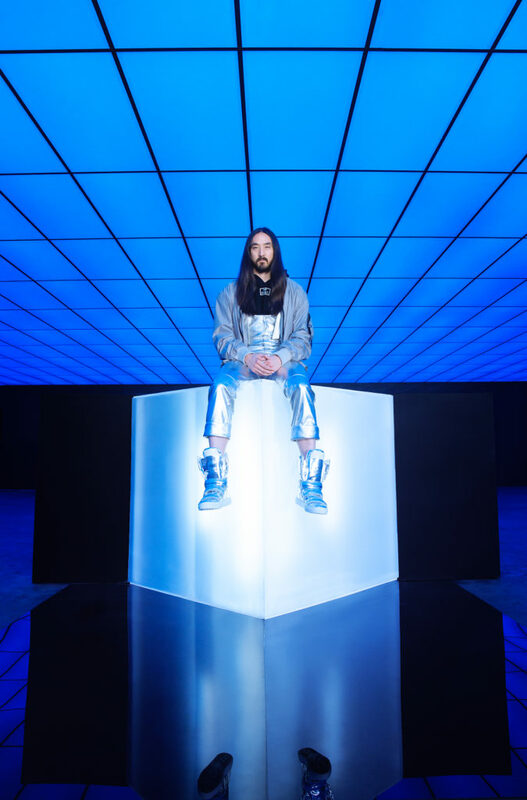 Featuring bouncy piano keys and punchy beat that provides the foundation for Aoki’s iconic electro-pop sound, the Producer utilized Monsta X’s excellent vocals as the fundamental motif and driving force, to create texture and build the track as a whole. With addictive chorus that sings, “And when you’re dancin’ in my face, I just play it cool,” followed by the lyrics “I love the way that you came over here” repeated over and over again in an edited sped-up hook, it is impossible to get this song out of your head. 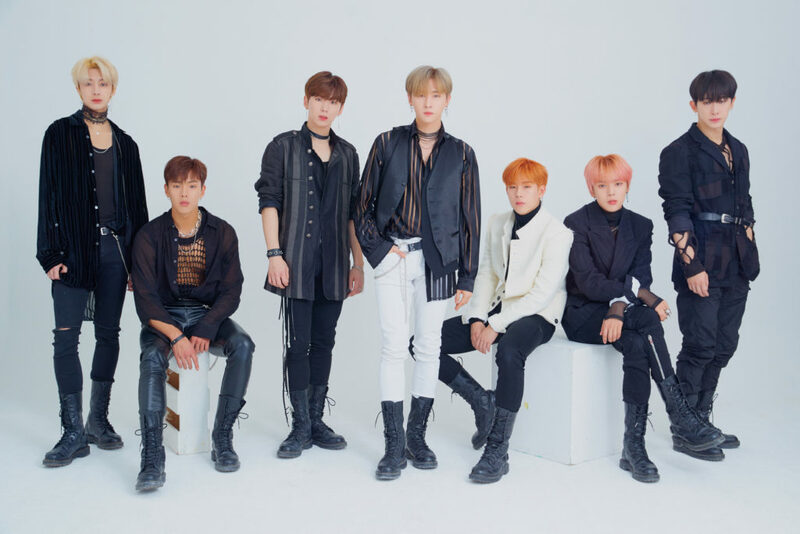 While Monsta X showed their appreciation working with one of the most successful American cross-genre artists and in-demand entertainers in the world, counting more than 250 tour dates per year, “It was such an honor to work with Steve Aoki. He is truly an amazing artist and producer. We love how “Play It Cool” turned out at the end so much that we included it in our recent album – Take 2 ‘We Are Here’!” said Monsta X. Aside of their collaborative work with Aoki, Monsta X is also set to perform as the first K-pop group at the iHeartRadio Music Festival out in Las Vegas on September 21st, 2019. 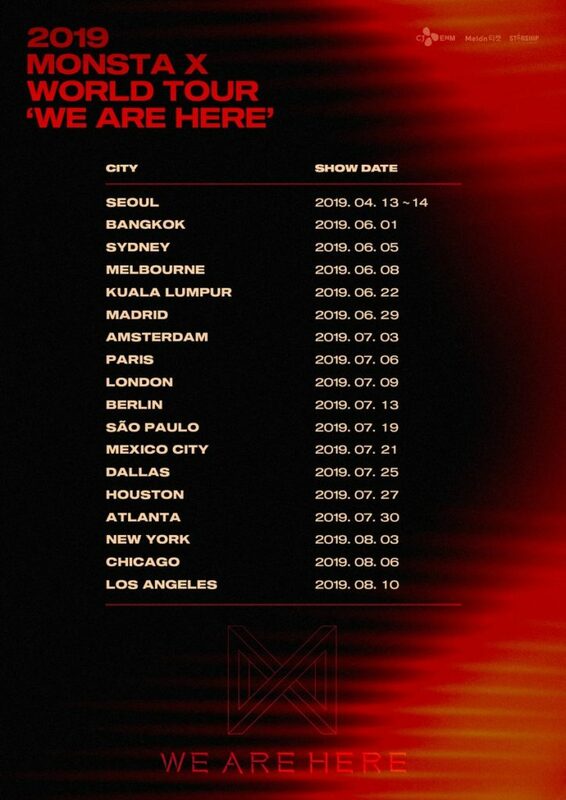 The group has also announced a nineteen-date world tour in April, including Australia, South East Asia and six U.S. dates. Check out the Australian concert dates and ticketing details here. Tickets are on sale Friday March 29th, 4:00PM local time; follow the link here for more information. “Play It Cool” is now available on here.